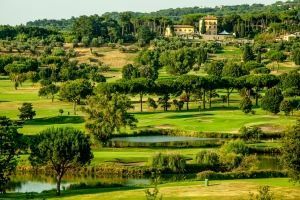 With its 27 holes spread out over 110 hectares of uncontaminated nature, skilfully shaped by U.S. architect Jim Fazio, it is a pole of attraction not only for golfing enthusiasts, but also for all those who love the quality of a healthy and sporting lifestyle. 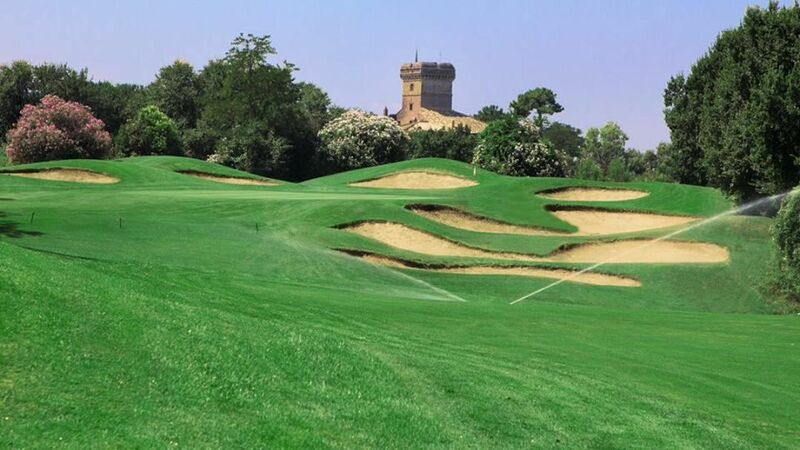 The Marco Simone is Rome: just 17 kilometres from the Capitol, as a club it is unique in the world, with its view of the dome of St. Peter’s from the 18th hole, a spectacle that adds emotion to the game. 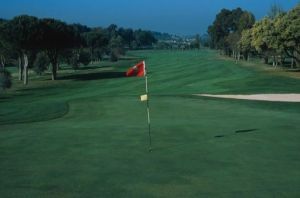 The 7,000-square-metre Clubhouse and the enormous expanse of the course offer a unique experience for golf enthusiasts and innumerable locations that are suitable for holding sports events, meetings and much more besides. 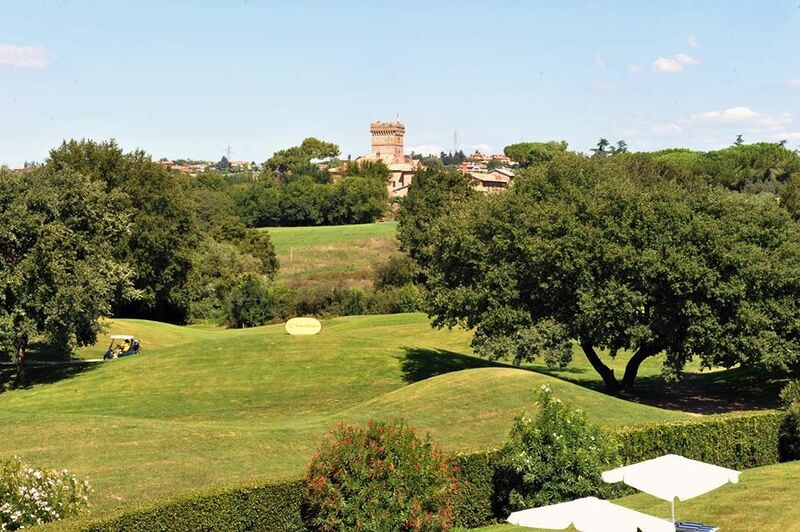 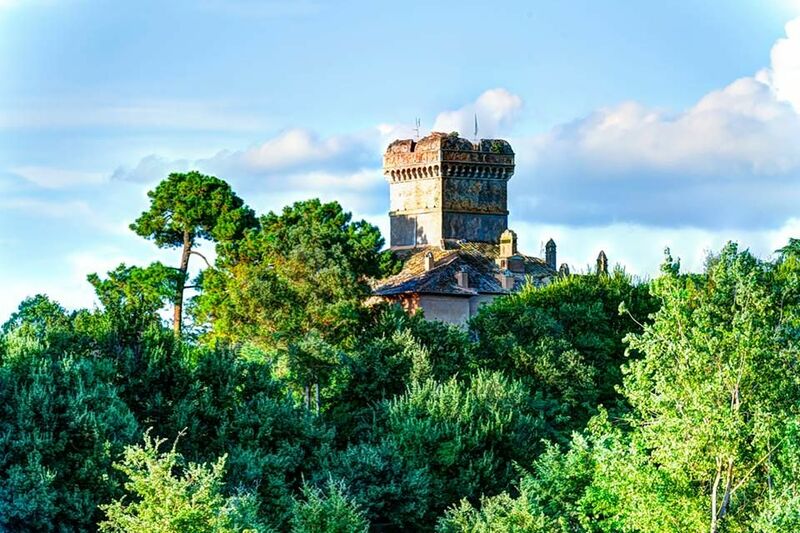 Marco Simone Golf & Country Club is a showcase of worldwide scope. 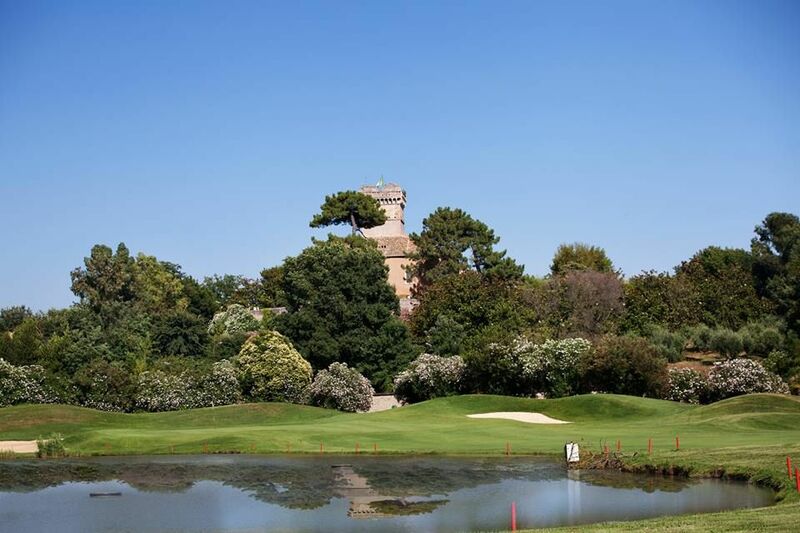 Already the venue for the Italian Open, the course is considered one of the best in Europe and hosts international competitions. 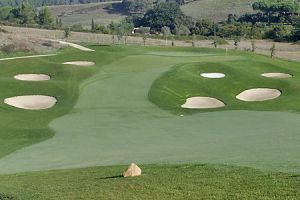 Marco Simone Golf is not yet in our pool of Golf Courses for orders.